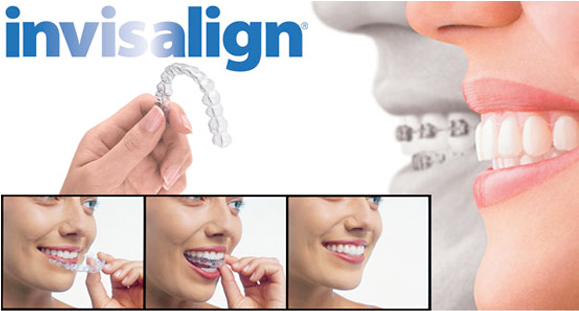 Invisalign -- Demetrio Fernandez, Jr., DMD, Inc.
Invisalign is a way to achieve straight teeth without the need for uncomfortable and noticeable metal braces. With Invisalign, you will be able to go about your day without having to worry about others noticing that you are in treatment or having food stuck in between brackets because Invisalign is removable! Call us now to inquire more about this treatment.